Architect: London Transport Arch Dept. Notes: Underground station opened in September 1968 as part of the new Victoria Line. 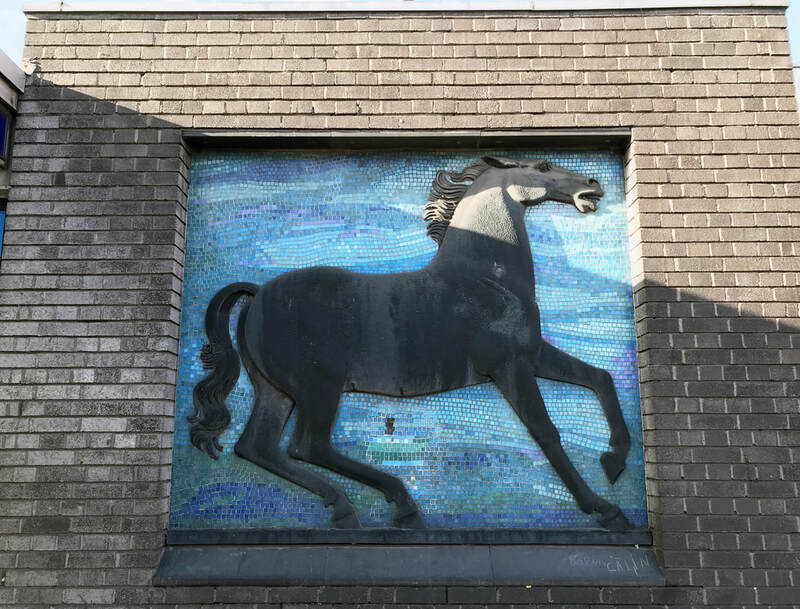 The station is built in dark brick and the exterior features a fibreglass relief by David McFall and mosaic by Trata Drescha. The platforms also feature tile work by Hans Unger.